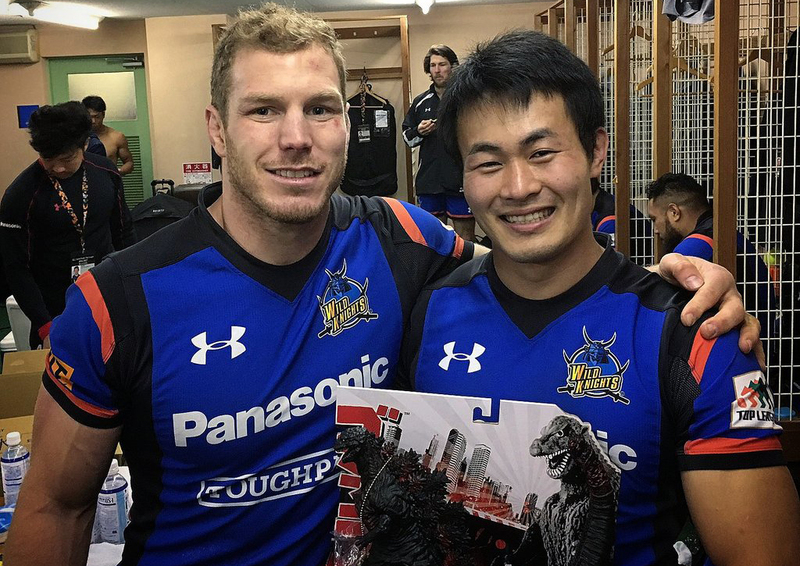 David Pocock is already enjoying his little sabbatical in Japan. 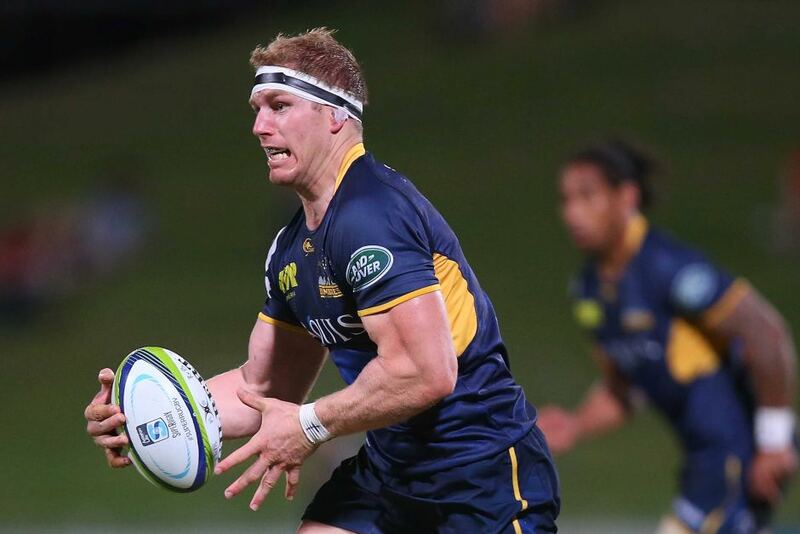 The Wallabies back-rower is set to go on a year long sabbatical from the Wallabies and Super Rugby, but us stopping off in the Japanese Top League for a bit of fun first. After a gruelling season with both club and country, you’d imagine Pocock would be taking it east over there, but that’s just not in his DNA, the monster back-row is a winner and an absolute machine that doesn’t have an off button. In only his second game for the Panasonic Knights, Pocock landed 15 tackles and made 8 carries and of course turned the ball over for fun as he usually does, with three monstrous steals, like the one below. Oh and then there was this sublime offload to set up teammate Akihito Yamada’s 13th minute try. What a talent. God help Japan.